We’re delighted to announce the fourth title in our One Minute Languages series. 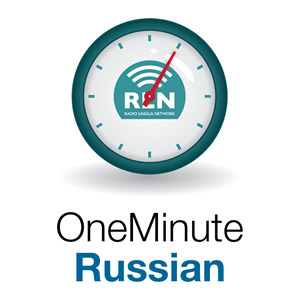 One Minute Russian launches today with weekly episodes in which you’ll be able to pick up the basics of Russian with our teacher Ann. 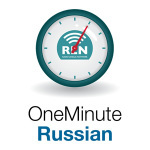 Find out more on the One Minute Russian website. Listen to episode one now by using the player below, or if you can’t wait ten weeks for the whole series you can purchase the premium version already in our store.